Discover the new 2016 Chevrolet Silverado 1500 in Wilmington at Jeff Gordon Chevrolet. A variety of driver-assist features that guarantee a great time when driving. The interior offers features such as steering wheel controls, touchscreen technology display, leather seating and many more. Created on a strong foundation, the Chevrolet Silverado 1500 reflects a strong look that is perfected by the chrome grille and razor sharp headlamps. Discover an array of latest safety features like high strength steel safety cage, rear vision camera, collision alerts and low speed forward automatic braking, in the brand new Chevrolet Silverado 1500 will keep you safe and sound. Wilmington buyers, trailering and transporting will never be as hard as it had previously been. In order to make certain you don’t get bored inside the cabin, this vehicle has a good set of technology as well as entertainment features like an easy-to-use dash and also built-in Wi-Fi. Be it a drive through the town, or trip with your family and friends, the Chevrolet Silverado 1500 will be your companion. 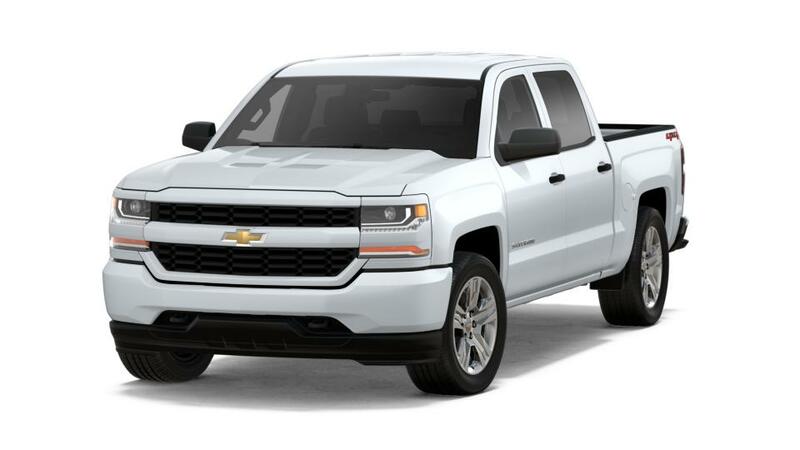 To know more about the quality vehicles that we stock, stop by our Wilmington dealership, Jeff Gordon Chevrolet, and take the Chevrolet Silverado 1500 near Jacksonville for a test drive today! Our local Chevy dealership has all your favorite models available.